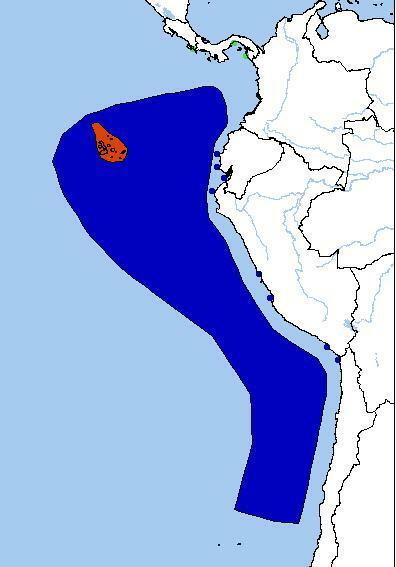 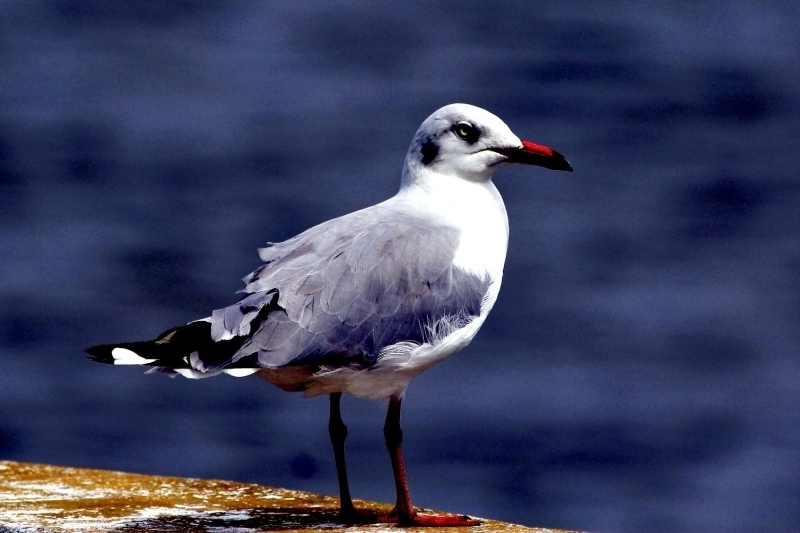 Although rather indistinct in appearance, the Grey Gull is unusual among gulls for nesting in the extremely arid & barren Atacama Desert of northern Chile. 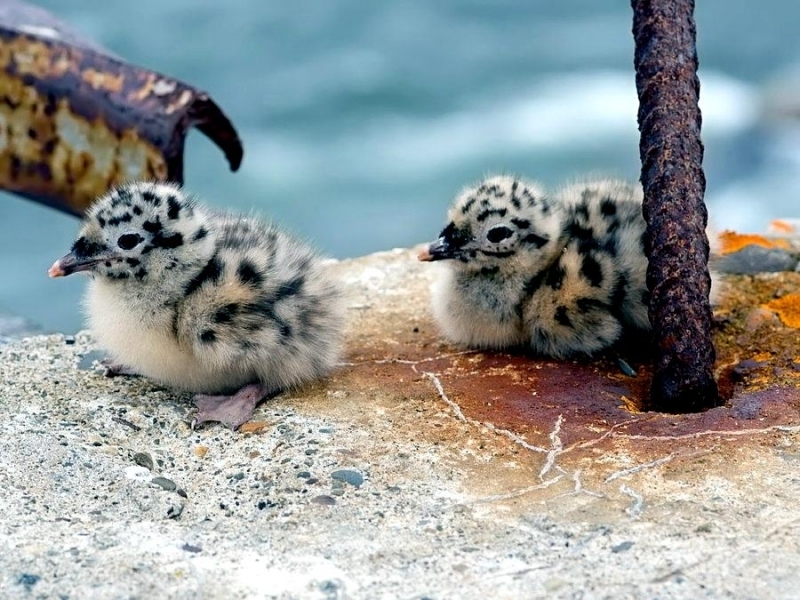 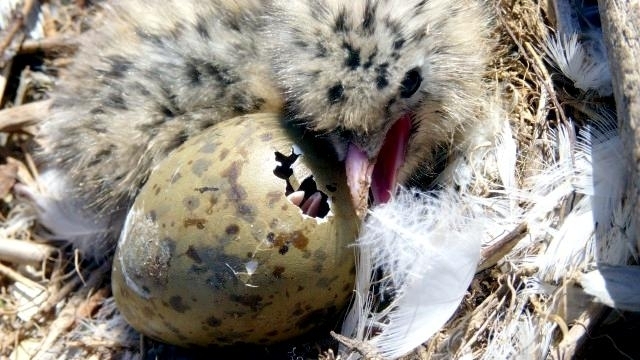 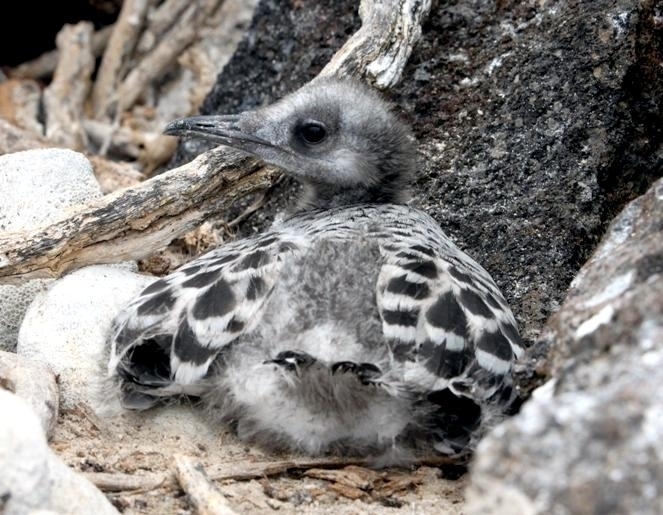 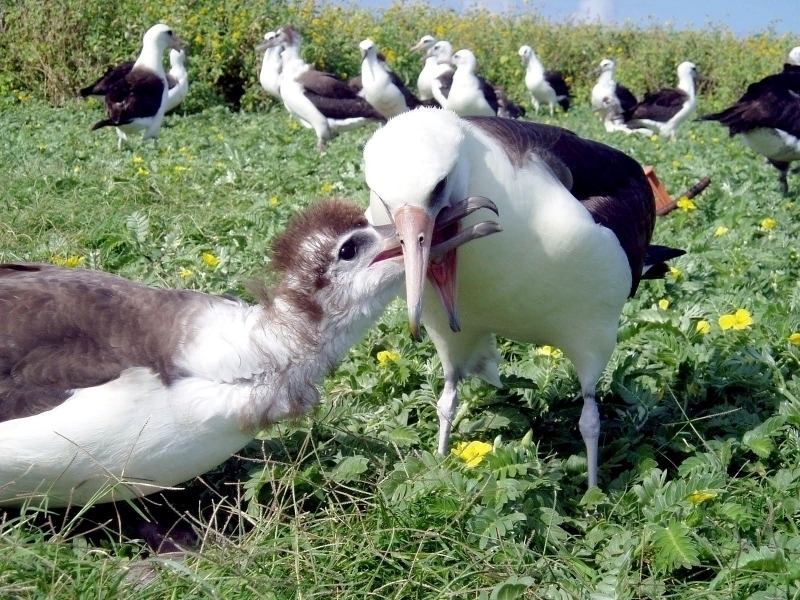 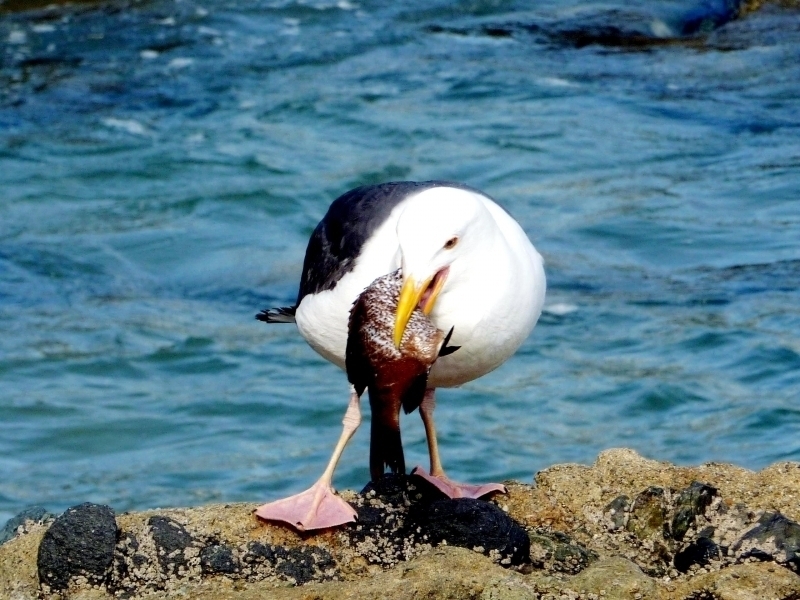 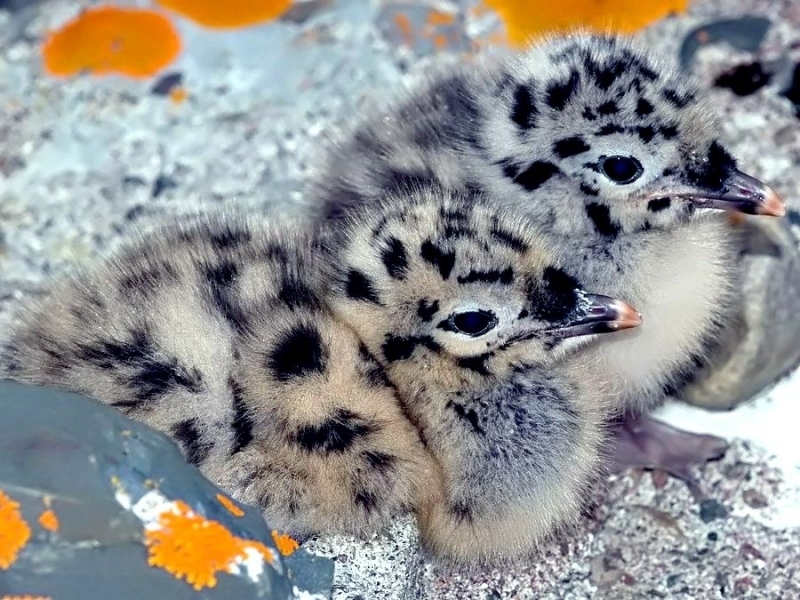 Its dark grey plumage is thought to be an adaptation to life in this hot, sunny place as the melanin (a skin pigment) prevents its feathers from being faded and weakened by the light, while dark colors are better at radiating heat than white preventing this seabird from overheating. 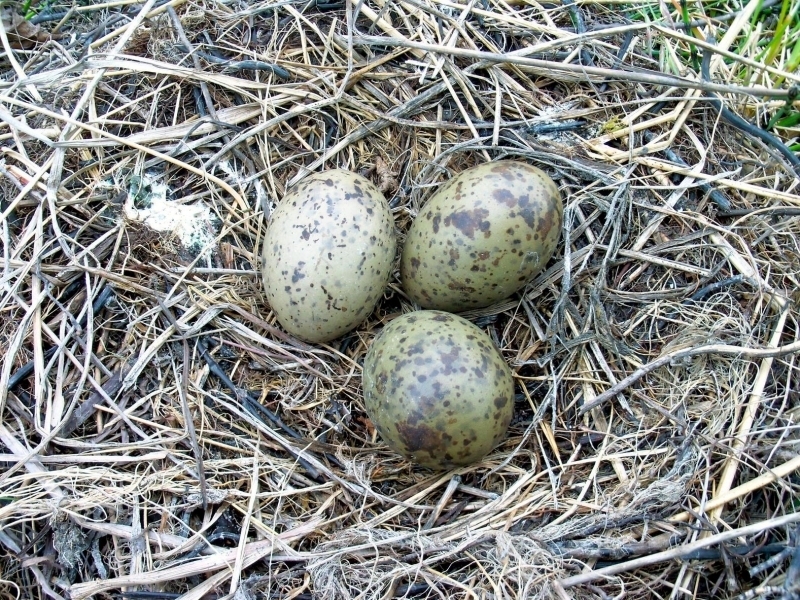 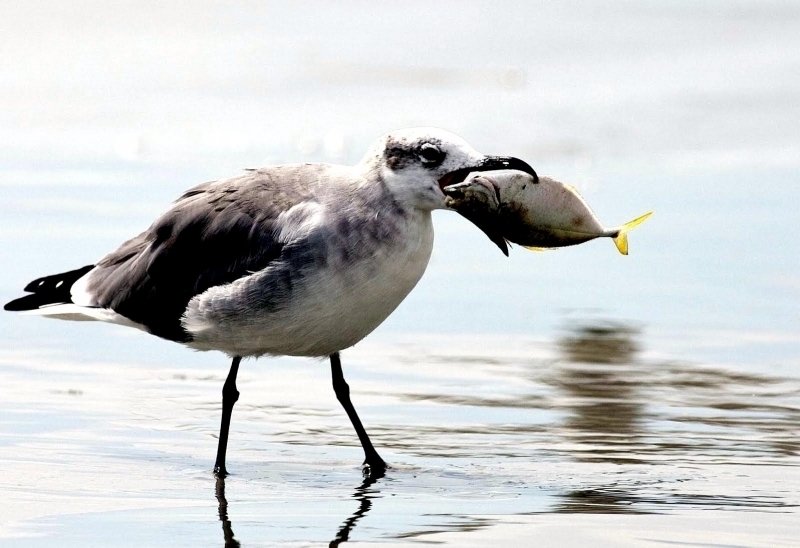 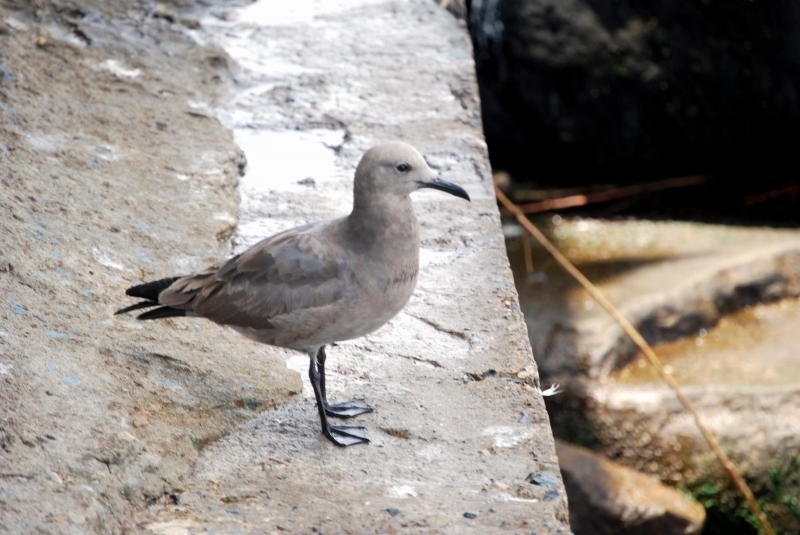 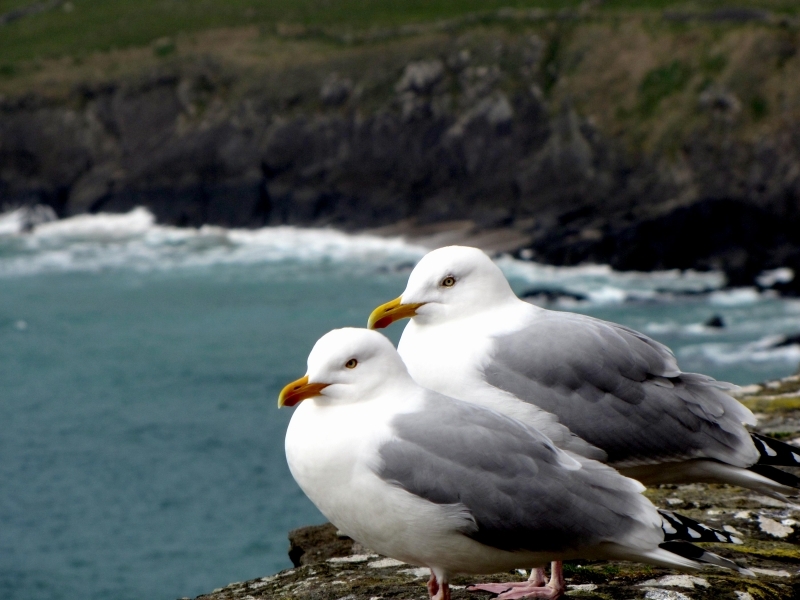 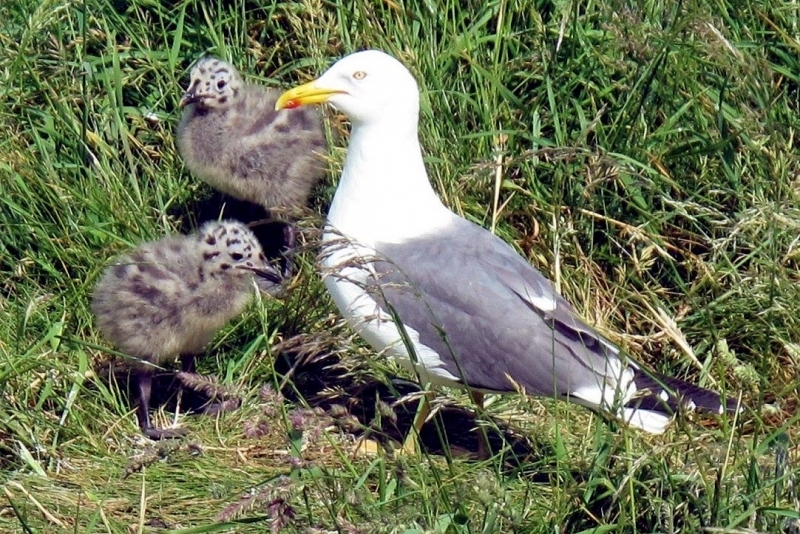 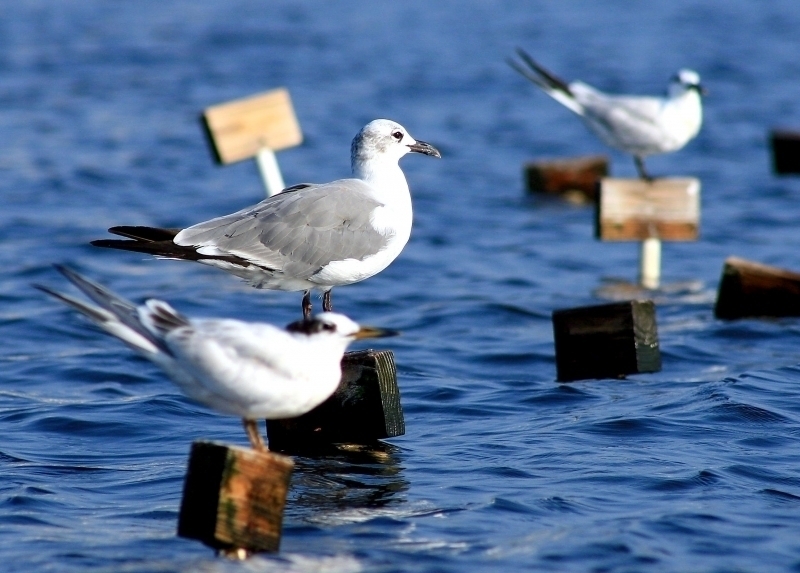 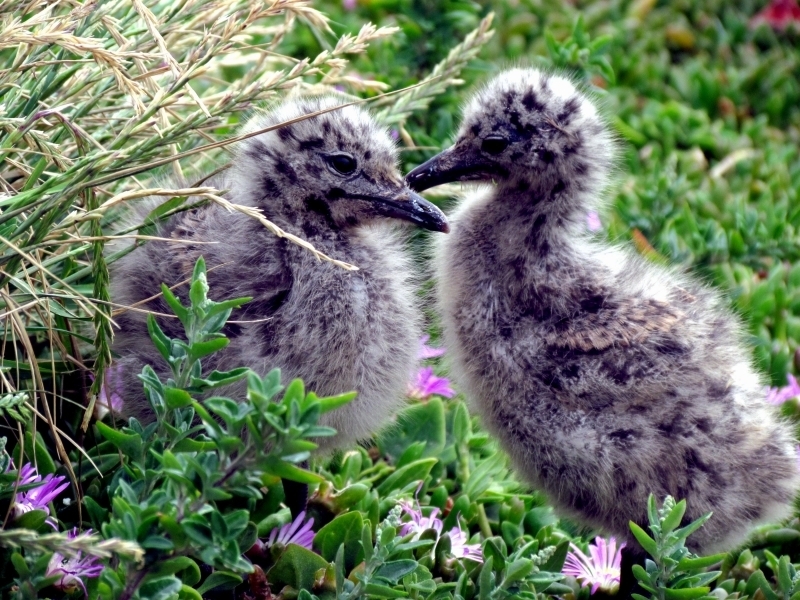 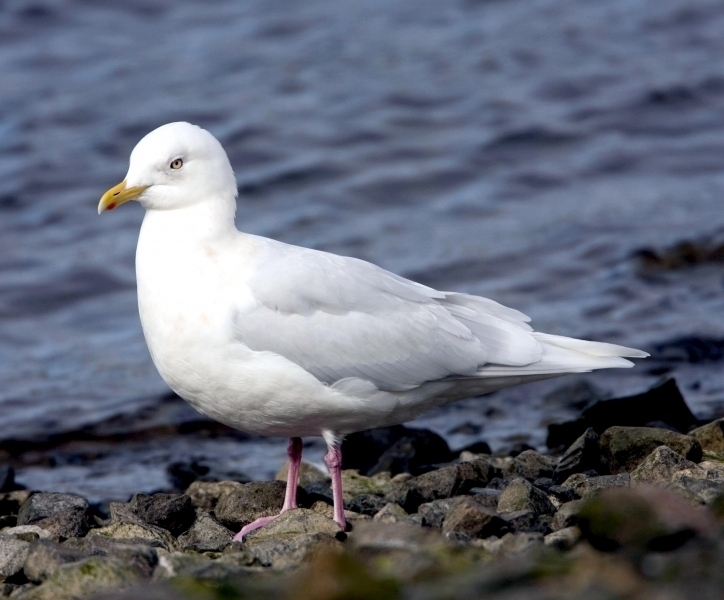 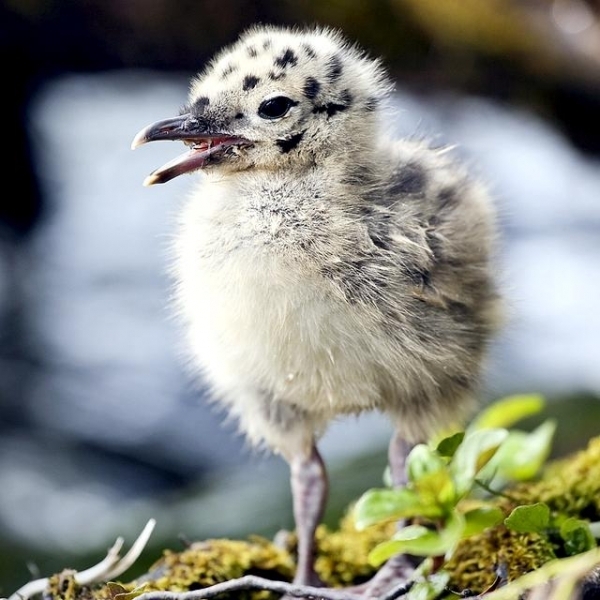 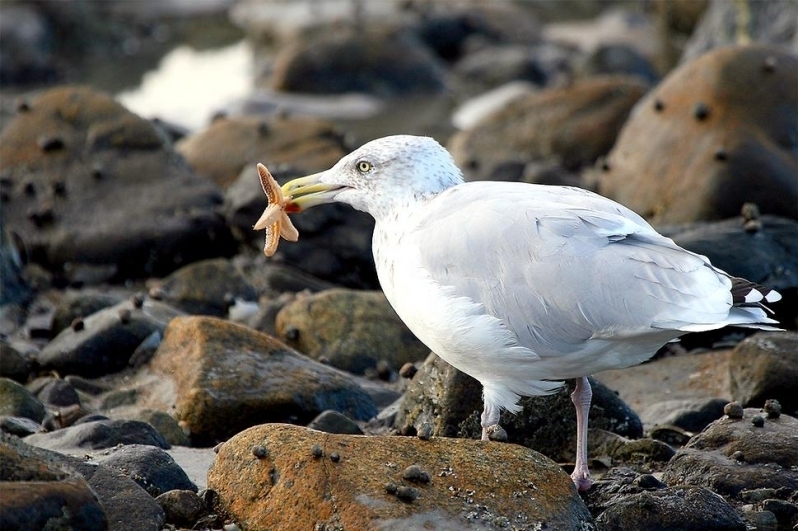 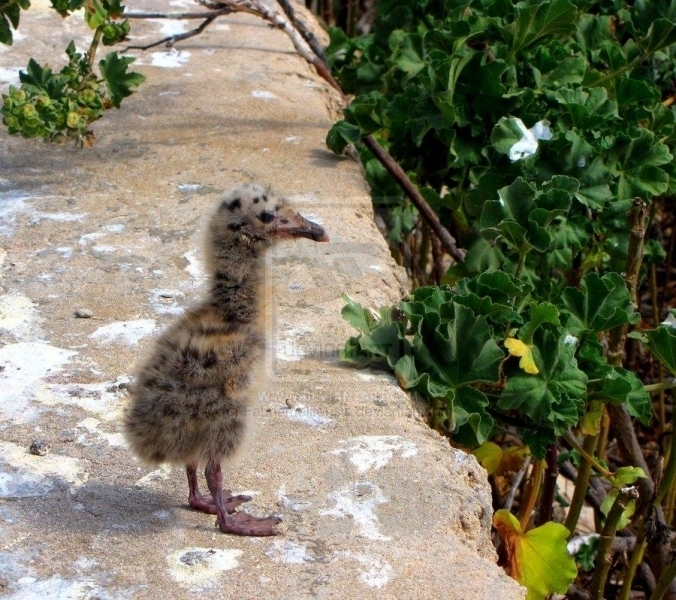 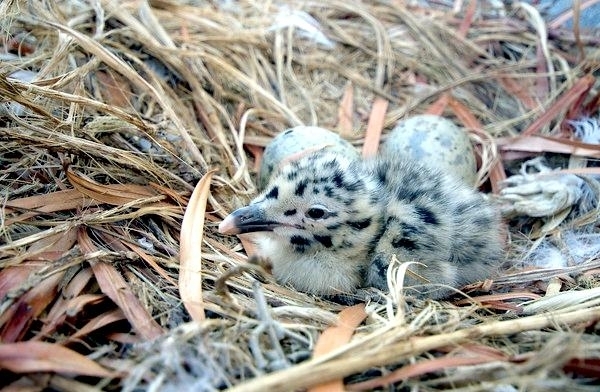 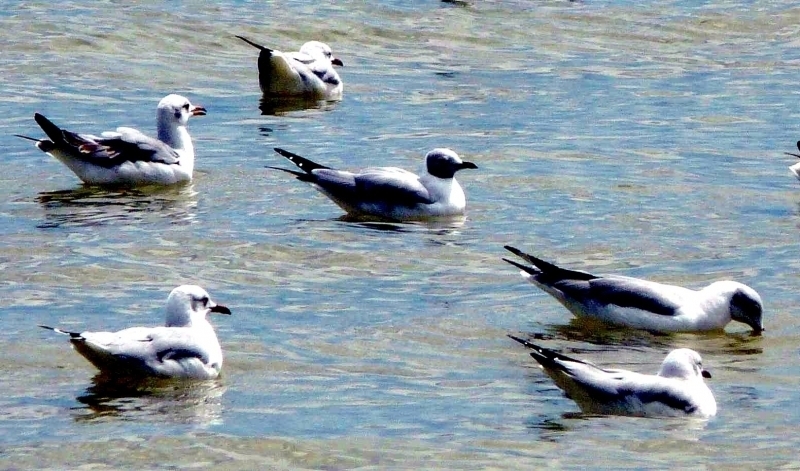 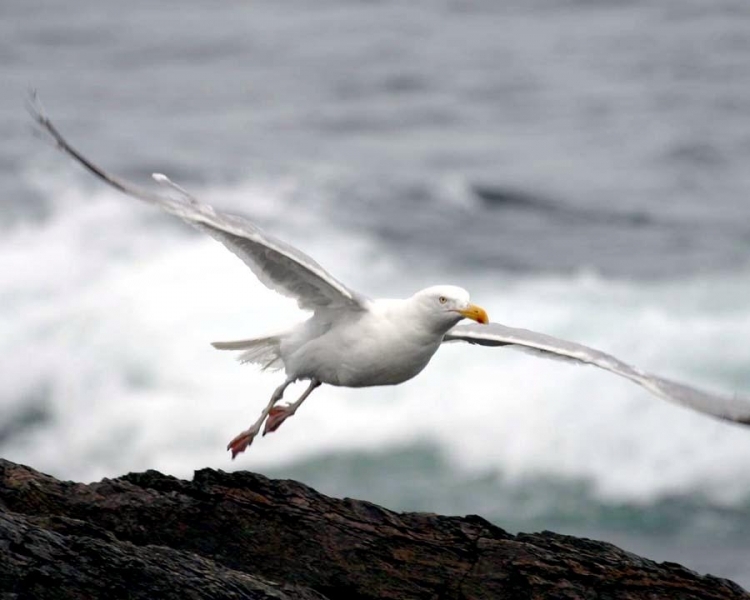 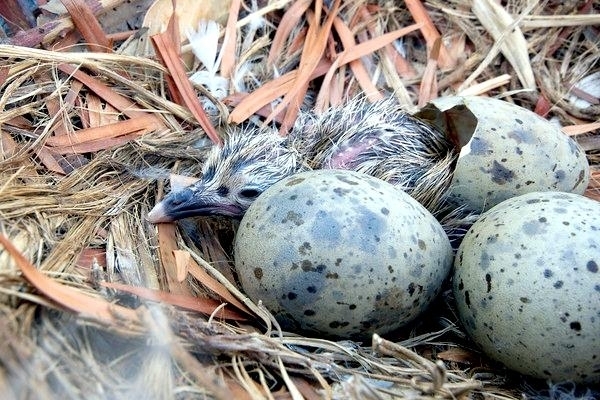 Outside the breeding season, the Grey Gull is largely smoky grey with a solid brownish hood, paler underparts and a grey tail with a black band and white tip. 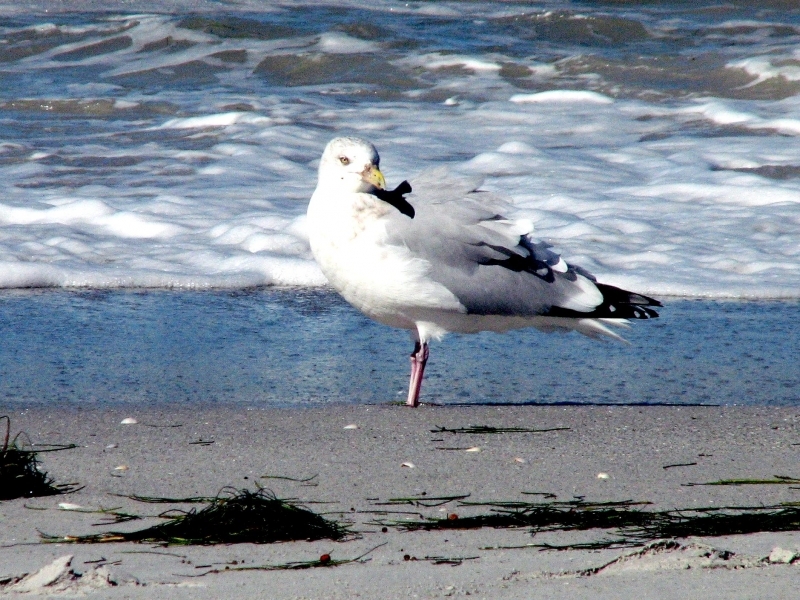 The forehead, lores (area between the eye and bill) and a narrow ring around the eye are all white and the flight feathers are blackish with white-tipped secondaries. 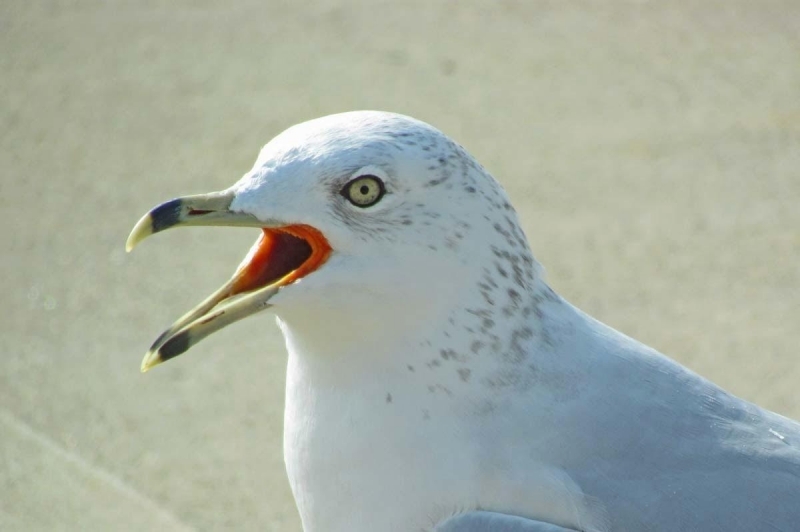 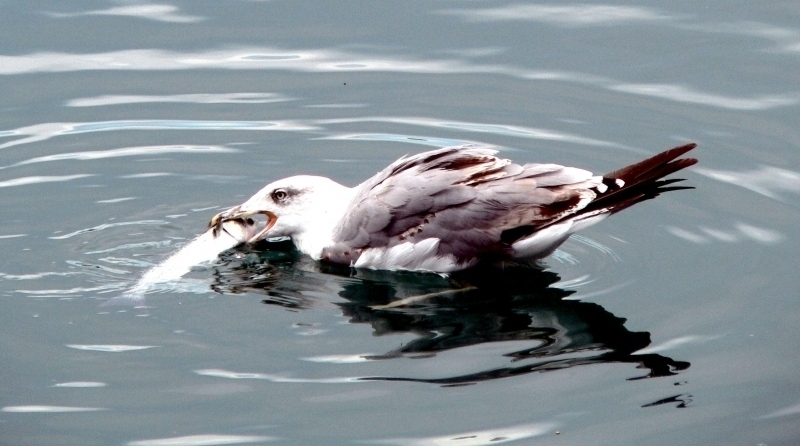 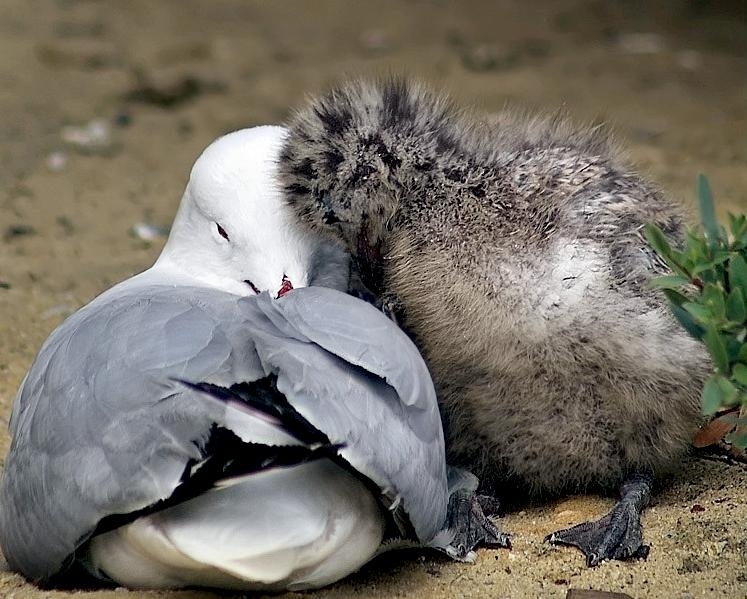 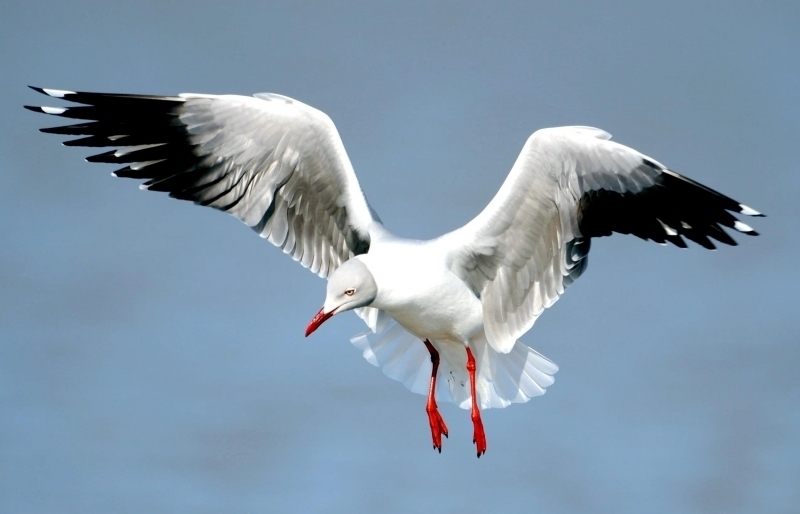 During the breeding season, the adult Grey Gull develops a pale head. 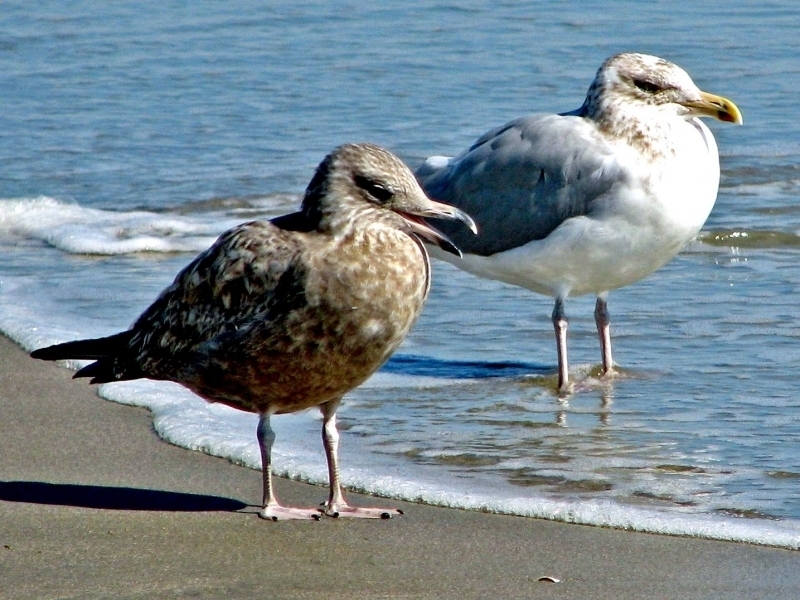 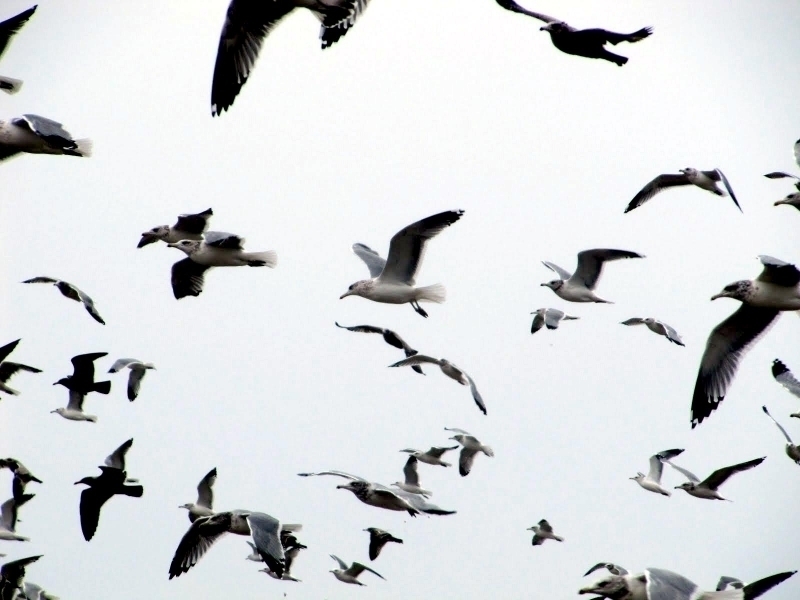 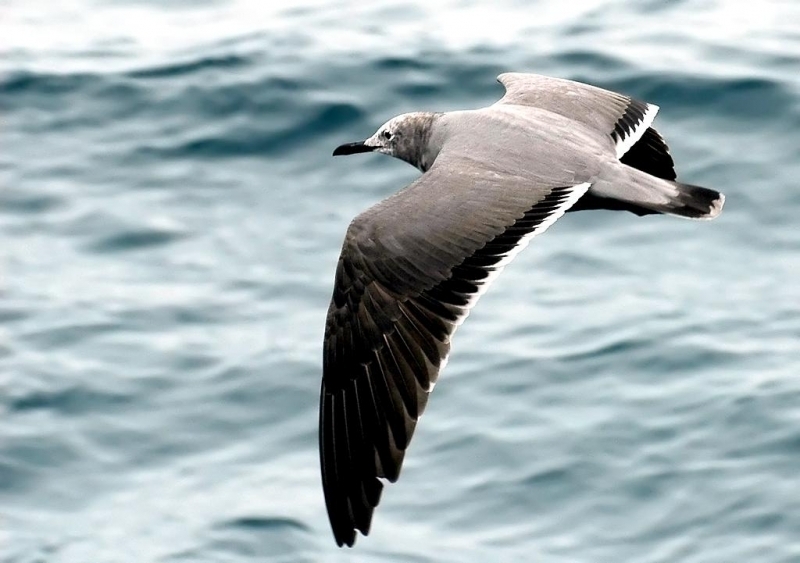 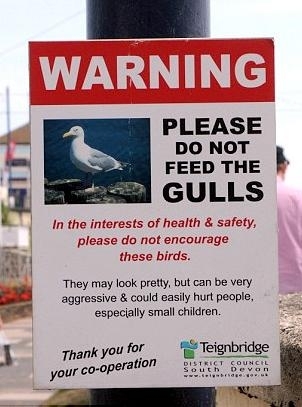 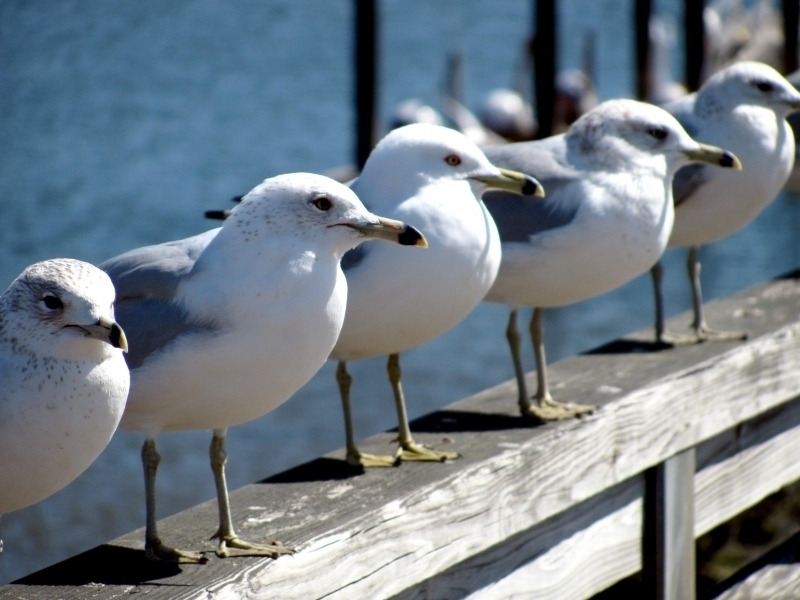 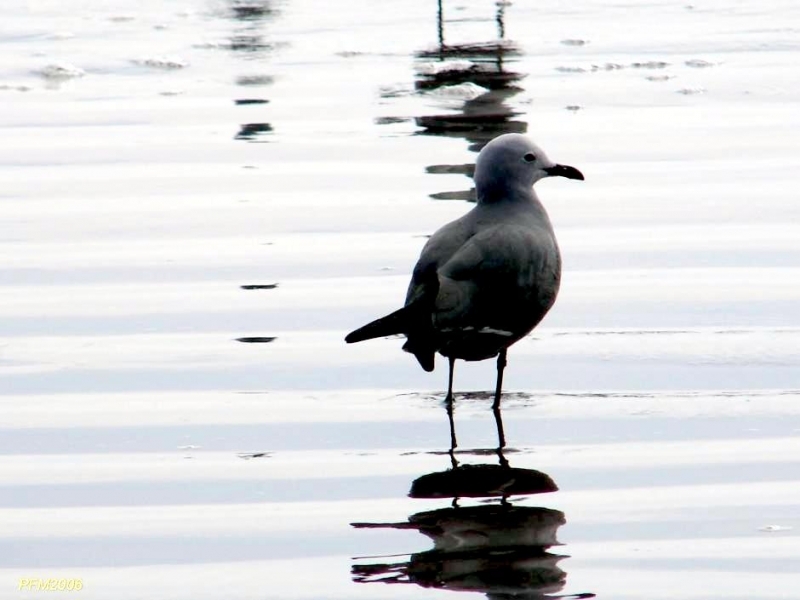 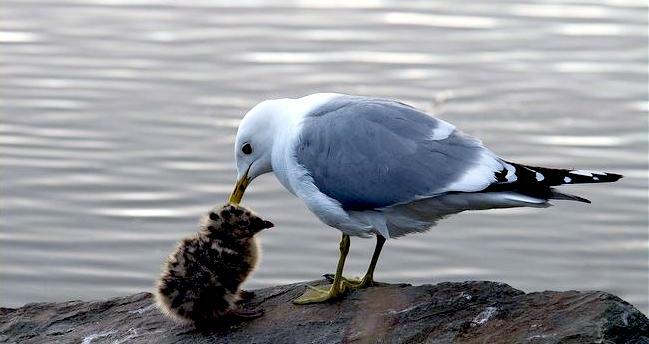 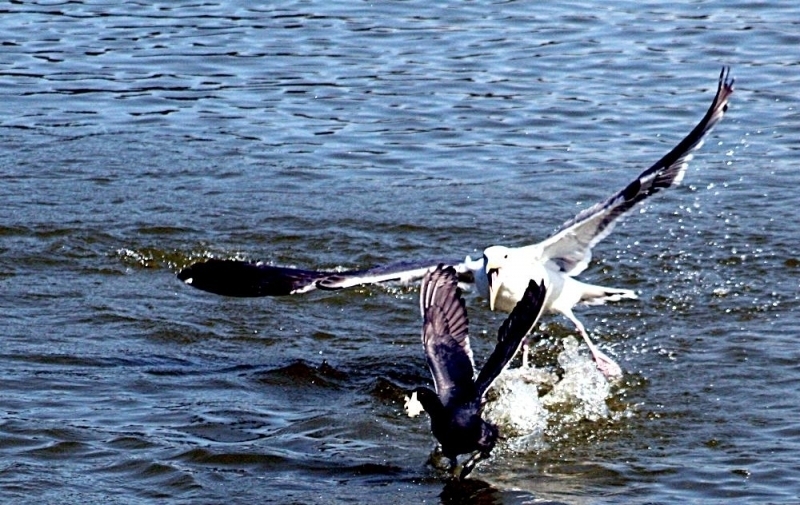 The Grey Gull is a medium-sized gull with a slender black bill and black legs. 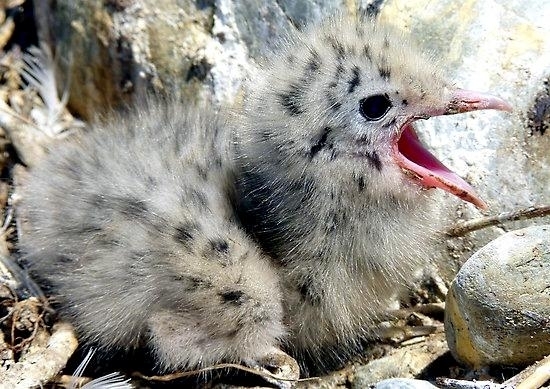 Its call is a yelping “kyow” and a growled, rising “grrraaahh”, as well as a low moan and shrill cries.